How much do you really know about Bob Dylan? Even if you’re familiar enough with The Bard’s career to freak out that he shaved off that pencil-thin mustache in that Super Bowl ad, your expertise might be confined to the basics: came up in the Village, studied the ways and means of Woody Guthrie, became the voice of a generation, torched the mantle by strapping on an electric guitar, went country, left his best works in the vaults, came back, got lost, found God, got even more lost, then came back (again), this time solidifying his position in the pop cultural firmament (which absolutely nothing could change). ATO Records has found a brilliant line between stupid and clever by releasing Bob Dylan in the ‘80s: Volume One, a 17-track compilation of covers dating back to Dylan’s least-regarded time period. For the music world at large, it was a time of beautiful artifice, boundary pushing and maniacal excess; for Dylan, it was most known as a time of mullets (of which anyone who survived the ‘60s seemed to be guilty), “We Are the World” and The Traveling Wilburys. Bob Dylan in the ‘80s does a pretty good job of separating the wheat from the chaff, offering a diverse selection of cuts from most of his ‘80s albums, plus some surprises: a few outtakes (one as yet officially unreleased), a Traveling Wilburys song, a track from the loathed Dylan film Hearts of Fire and – close enough – two tracks from 1990’s Under the Red Sky, one of Dylan’s worst efforts despite production from the dudes in Was (Not Was). Some of the takes on Dylan are straightforward enough, like Craig Finn of The Hold Steady tackling the wonderful “Sweetheart Like You” (and channeling a bit of Elvis Costello’s country efforts while doing so), a richly harmonic take on “You Changed My Life” by Seattle folk-pop duo Ivan & Alyosha and a smoldering duet on Empire Burlesque’s “Dark Eyes” by Dawn Landes and Bonnie “Prince” Billy. Some of the covers wander off the reservation – some intentionally (comedian Reggie Watts offers a stream-of-consciousness coda to the overstuffed ramble “Brownsville Girl”), some beautifully (a brief, instrumental take on “Every Grain of Sand” by pianist Marco Benevento), some too plain (Built to Spill take the fluid dub out of “Jokerman,” possibly the best composition here). Almost all who impersonate Dylan’s signature vocal delivery – Deer Tick’s “Night After Night,” Blitzen Trapper’s “Unbelievable” – are doomed to misstep. Nowhere is this more apparent than when Aaron Freeman, the former Gene Ween, covers “Wiggle Wiggle” – handily Bob’s most facile song, which even a guest reappearance from Slash, who played on Dylan’s original track, can’t fix. But the set’s weaker moments are a pretty good allegory for this oft-misunderstood period in Dylan’s career. Was it perfect? Heavens, no – but nor was it the permanent shrug history would have you believe. 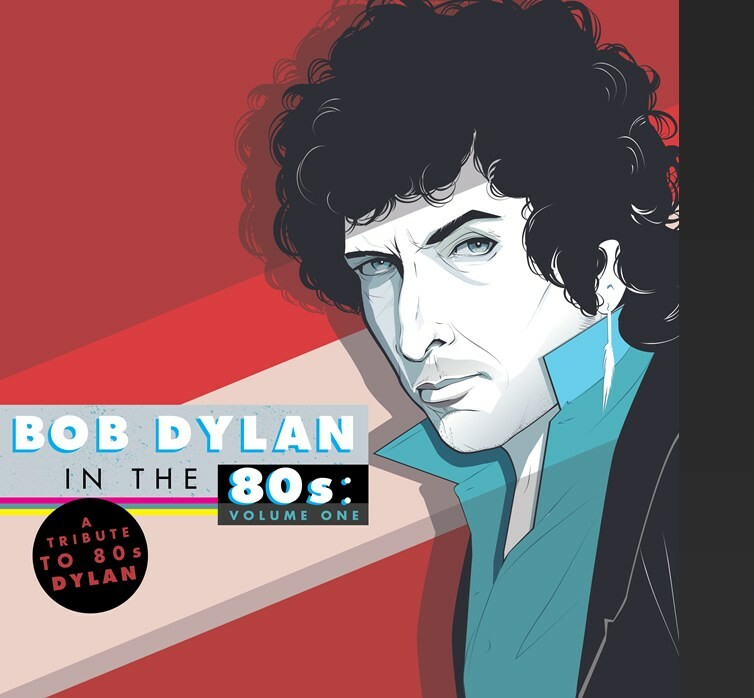 Bob Dylan in the ‘80s: Volume One shows there was a lot more to Dylan’s output in the decade of excess than it seemed at first glance, and based on what there is to enjoy out of this set, ATO may have done something that couldn’t be done at the time: made Dylan in the ‘80s exciting. Mike Duquette is an old soul in a young man’s body. 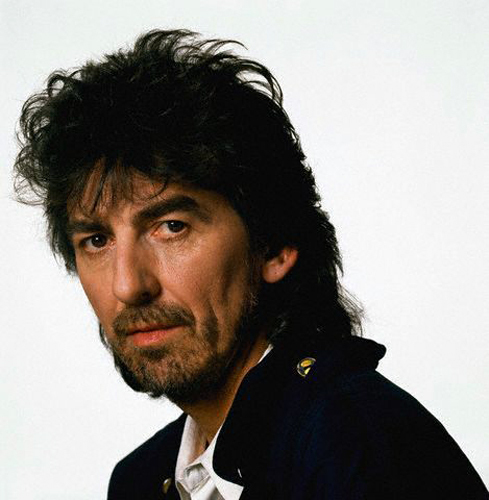 He is a catalogue music producer whose first project for Legacy Recordings will be released in April. Additionally, Mike is the founder and editor of his own music blog, The Second Disc, which covers reissued and remastered music releases.